OMAX Corporation’s ProtoMAX abrasive waterjet is a compact, self-installed cutting system ideally suited for prototyping and relatively low volume cutting of almost any material under 2” thick. 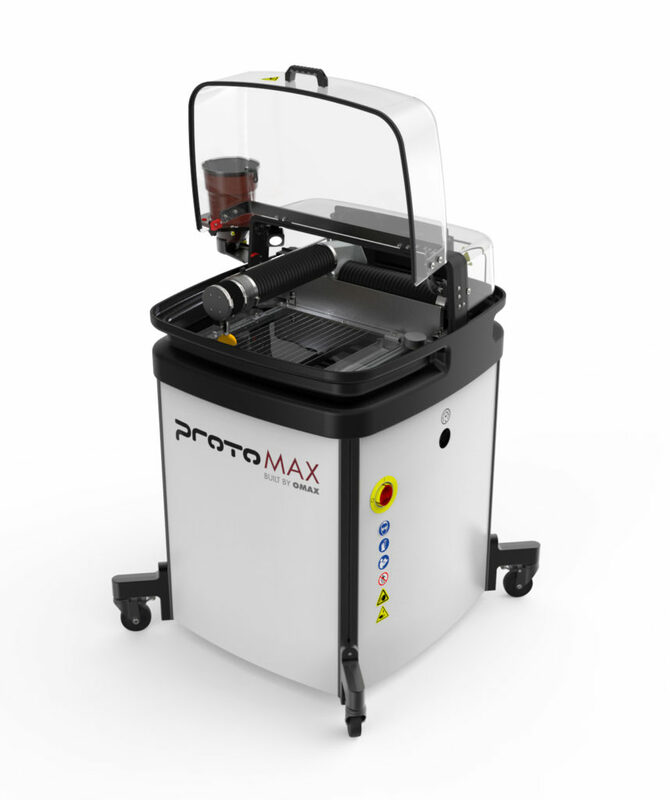 The ProtoMAX brings all the versatility benefits of large abrasive waterjet cutters in a sleek and economic package that’s perfect for small job shops, engineering classrooms, makerspaces, and personal use. It’s also a handy addition for large shops and fabricators that need occasional waterjet capabilities to complement their other cutting systems. 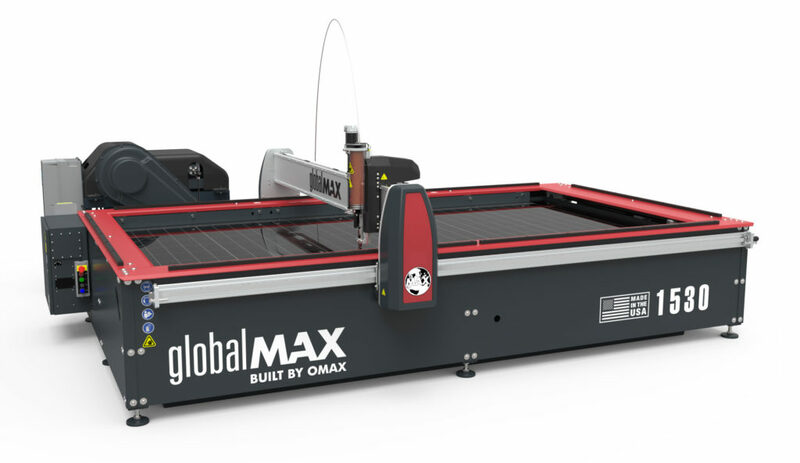 OMAX waterjets are easy to operate. The Intelli-MAX control software was engineered specifically for use with abrasive waterjets and no special machine code knowledge is required to use it. 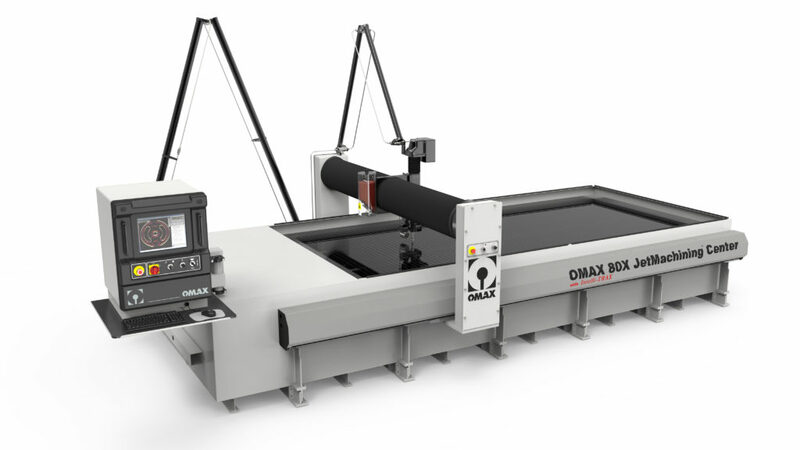 A person unfamiliar with CNC machine operation can learn to cut parts on an OMAX waterjet in just a few hours. Online training for machine operation and maintenance is provided free, so customers can access training information whenever they need it and at their own pace. 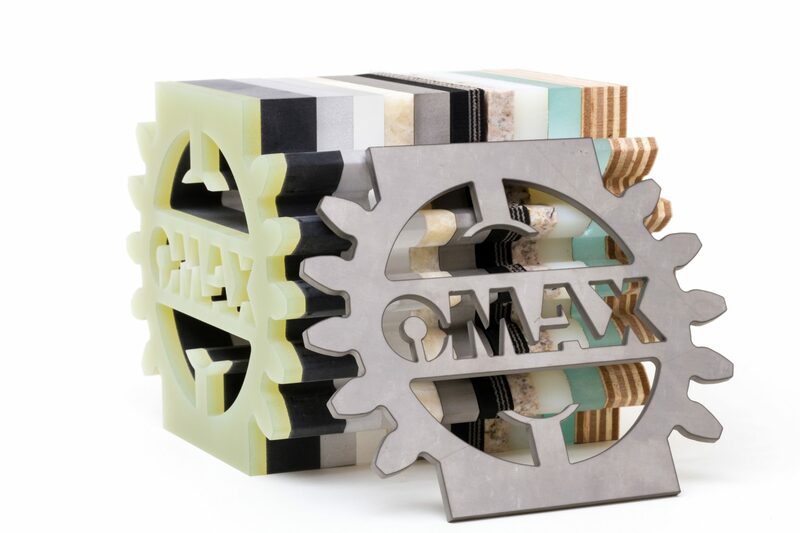 Based in Kent, Washington, OMAX Corporation is the leading manufacturer of advanced abrasive waterjet systems. Owner of the OMAX, MAXIEM, GlobalMAX and ProtoMAX brands, the company designs and manufactures complete waterjet systems that feature intuitive software, efficient pump technology, and a wide range of accessories. The ISO 9001:2015 certified company designs, manufactures, assembles and tests components as a complete system to ensure optimum performance. The company also has the most comprehensive service and support network in the waterjet industry to keep its customers ahead of the manufacturing curve.